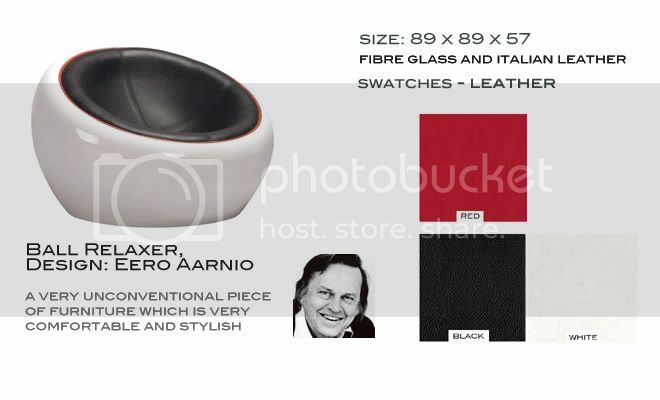 Originally designed by Eero Aarnio this unconventional relaxer is both comfortable and stylish. 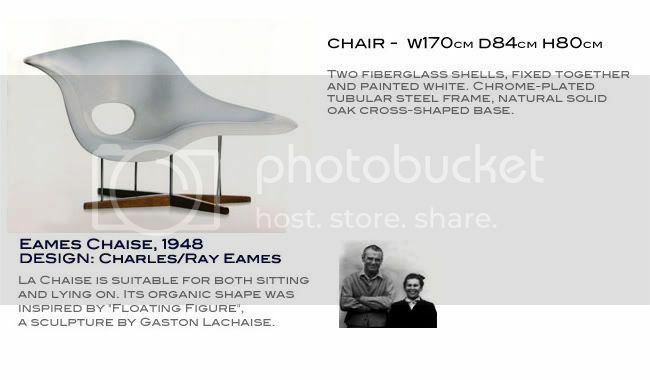 Click "Read More" to view more design chairs we love! This chair's design was inspired by the famous sculpture 'Floating figure' by Gaston Lachaise. It is suitable for sitting or relaxing on. AS FEATURED IN 'BIG BROTHER'. 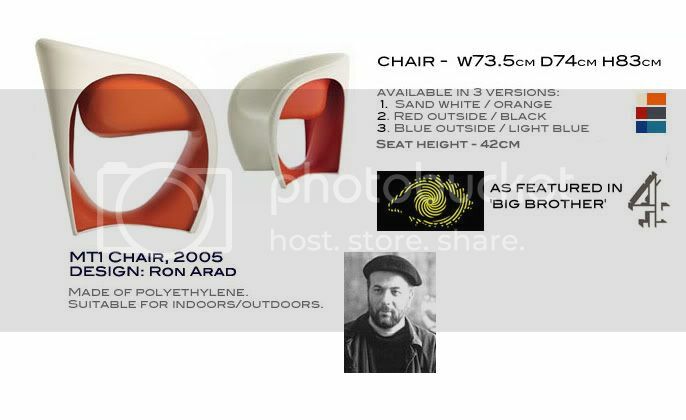 Designed in 2005 by Ron Arad this chair has been designed with style in mind. Available in an exciting variety of colours this chair is strong and durable made from polyethylene. It is suitable for indoor and outdoor use. Originally designed by Arne Jacobsen in 1958 for the lobby and reception areas at his Royal Hotel in Copenhagen, our reproduction is an extremely high quality piece - please do not confuse with cheap reproductions. 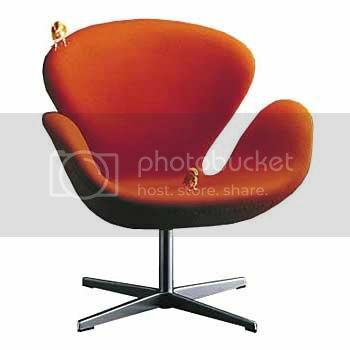 With The Swan Chair (and The Egg Chair), Arne Jacobsen's work with the organic form in furniture culminates in fabulously functional yet timelessly stylish furniture. Cashmere Wool or Aniline Leather, swivel aluminium base and tilt lever.